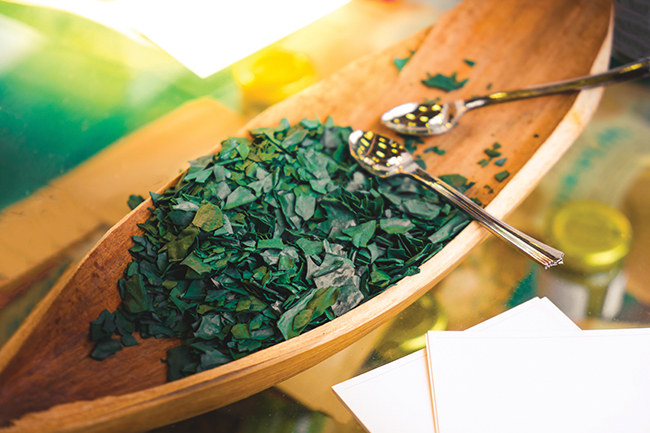 Superfood algae has been one of the most popular items in the health industry for some time and while other trends may appear and disappear, it seems to be here to stay. Micro algae are tiny photosynthetic plants that are able to turn energy from the sun into sugars and proteins, absorbing and converting carbon dioxide in the process and expelling oxygen. In actual fact, marine micro algae are thought to produce half of the world’s oxygen supply! They have been able to go through millions of years of evolution and survive vastly different environmental conditions, which has made them extremely resistant, high in antioxidant compounds and nutrient dense. The most widely known algae are spirulina, chlorella and blue-green algae AFA (its most common strain, E3 blue-majik is the one used to make the beautiful blue unicorn lattes). 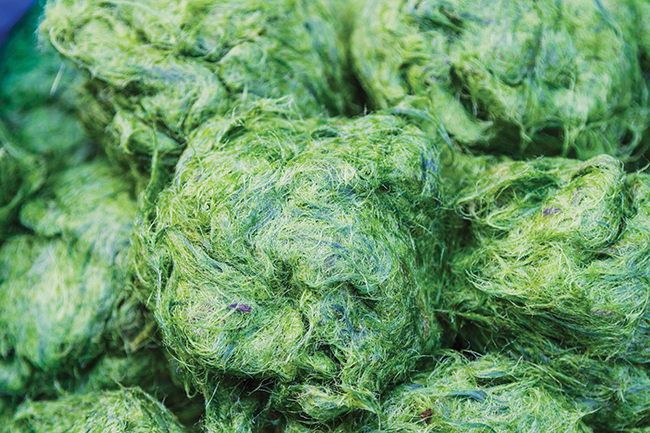 Spirulina is rich in B complex vitamins, vitamin E, iron, calcium, potassium, manganese, zinc, copper and selenium. It is also composed of 60/70% protein and contains essential amino acids, making it a great plant-based protein source. Spirulina is extremely high in several antioxidant compounds such as polyphenols, phycocyanins, tocopherols and beta-carotene. These contribute to lower inflammation levels in the body and decrease oxidation, which could be beneficial for cardiovascular health, keeping cholesterol and triglycerides levels balanced and lowering blood pressure. Plus, it seems to reduce muscle fatigue, helping to recover from exercise-induced oxidative stress. 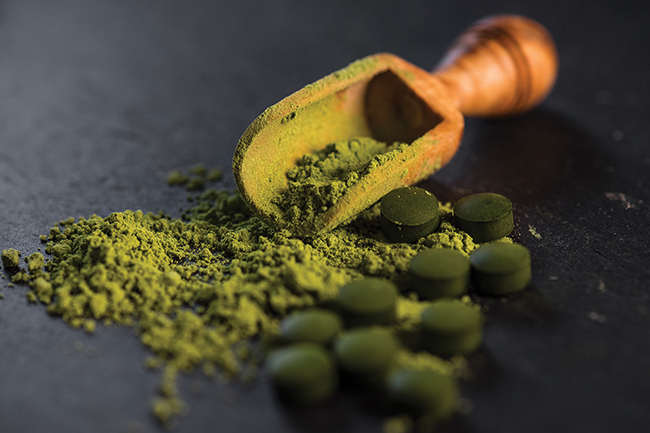 Chlorella is rich in many antioxidants as well, such as vitamins A, C and E, beta-carotene and lutein, along with being a source of essential amino acids and minerals such as magnesium, iron and zinc. It is especially well known to contain more chlorophyll per gram than any other plant, a substance that is associated with properties that can assist the cleansing and elimination systems, in particular the gut, liver and blood. 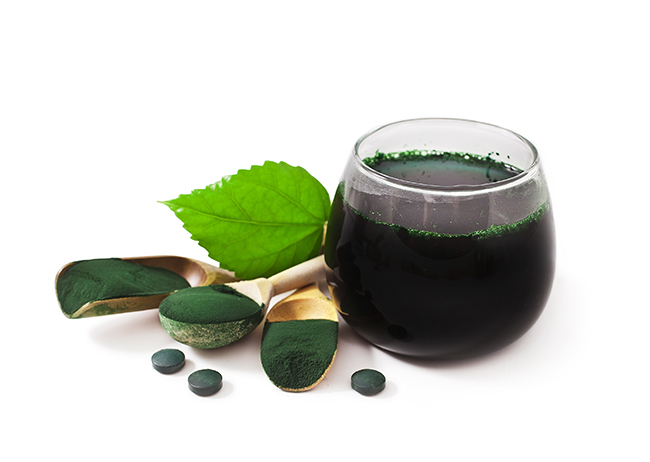 Chlorella is often used as a heavy metals detoxifier since it is thought to be able to bind to toxins residing in our cells such as mercury, lead and cadmium and inhibit their re-absorption, as well as decreasing the damage from UV exposure and eliminating radioactive particles from the body. Not only that, but it can stimulate immune cells activity too. Blue-green algae is a source of B vitamins, antioxidant compounds and amino acids too, along with omega-3 fatty acids and trace minerals. One of its unique nutrients is phenethylamine, synthesised from phenylalanine and tyrosine in the body that is referred to as the ‘molecule of love’ for its ability to improve mood. So it’s often suggested to alleviate depressive states as well as to improve memory, concentration and cognitive function. By the way, the same molecule can be found in raw cacao. Almost 50% of this algae’s lipid content is composed of omega-3 fatty acids, primarily alpha-linolenic acid (ALA) which can be converted in DHA, which is essential for proper functioning of the nervous system, brain, heart and hormonal health. Even though these micro algae are an amazing source of important nutrients and can definitely have benefits and support your health, it’s important to use some caution with them, just like with all the concentrated forms of ‘superfoods’. Women who are pregnant or breast-feeding should consult a doctor before using them and people with auto-immune diseases or a compromised immune system should be careful, since all of them have stimulating effects on the immune function and may worsen these conditions. Also, those with iodine sensitive thyroid conditions or iodine allergies should avoid them, as well as those with blood or clotting disorders as their high vitamin K content can cause an increase in clotting. It’s also possible that they may interact with certain medications, so it’s always best to check with a medical practitioner. A few things to look out for in people that can and want to use them, is choosing a product from a reputable seller, as contamination is a serious concern. Pick a company that is certified non-GMO and organic and check out that it discloses where their algae is sourced from and whether any testing has been done to verify that it’s clean, as many micro algae can be contaminated with different types of metals. In addition, since they can be sold in powder, capsule or tablet form, pay attention to the added ingredients as they can be bulked up with fillers, additives and some common allergens such as soy, gluten or corn. 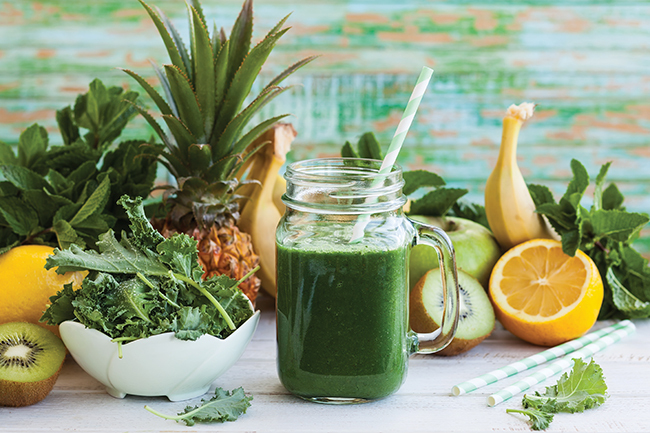 If you’re asking yourself how to incorporate these green powders into your diet, it’s pretty easy and a good way to not only bring some gorgeous colour to your dishes, but also to sneak in an extra dose of beneficial nutrients. Blend some powder into your favourite smoothie or ice cream recipe, chia puddings, energy bars or even decadent chocolate truffles. You can also use the algae for savoury creations such as green houmous and salad dressings, pestos and sauces. Add a pinch to homemade pasta and bread doughs or simply sprinkle a bit into soups or tofu scramble and frittatas. And of course, don’t forget about unicorn lattes, one of the latest and prettiest ways to use blue-majik powder, along with adding a pinch to pancakes, chia pudding or yoghurt bowls to have a delicious breakfast that looks like it came straight out of a fairytale! 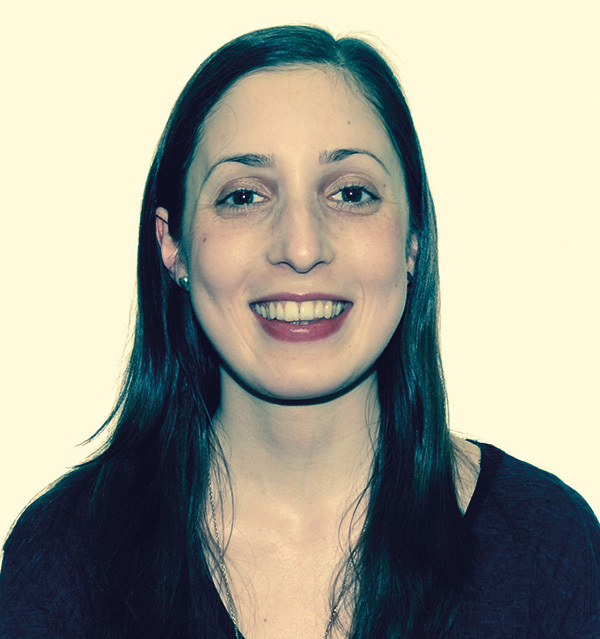 Alessandra is a nutritional therapist and medicinal chef, who trained with the Natural Gourmet Institute for Health and Culinary Arts in New York and the College of Naturopathic Medicine in London.